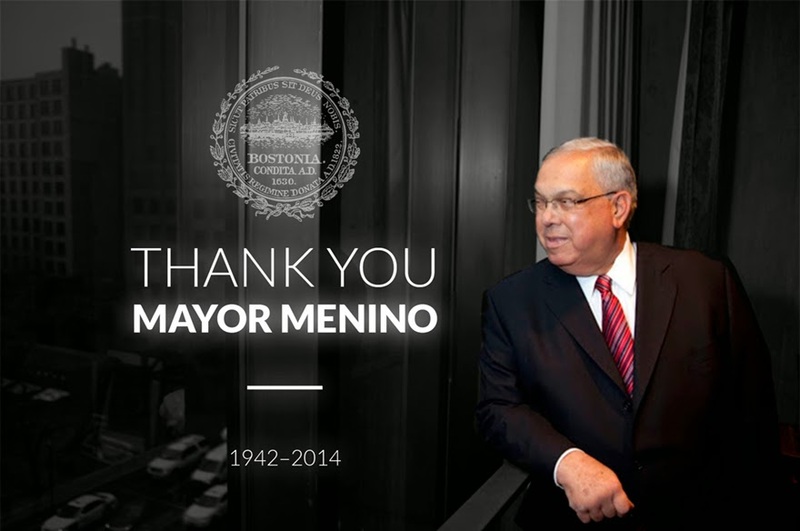 There's a lot of news covering how Mayor Menino was The Mayor of the people, which is so true. Yet, he was also The Mayor of Boston's local businesses. From being there to cut the ribbon for our Seaport store opening, to reaching out to support small businesses like ours on countless occasions, Mayor Menino truly wanted to see this city thrive. After the marathon, it wasn't just about the people, it was also about getting the businesses running again. We have a lot to be thankful for with your many years of service to our city, and it's our honor to serve you one last time, Mr Mayor.